The ideal time to start is between 20 and 30 weeks of pregnancy. However, it is never too late to learn hypnobirthing! If you are further along in your pregnancy, please contact Danielle to discuss other options. *$150 nonrefundable deposit required to secure your spot. We understand that this is an expensive time, please contact us directly to discuss payment plan options. We want to help you create your best birth and remove the stress. 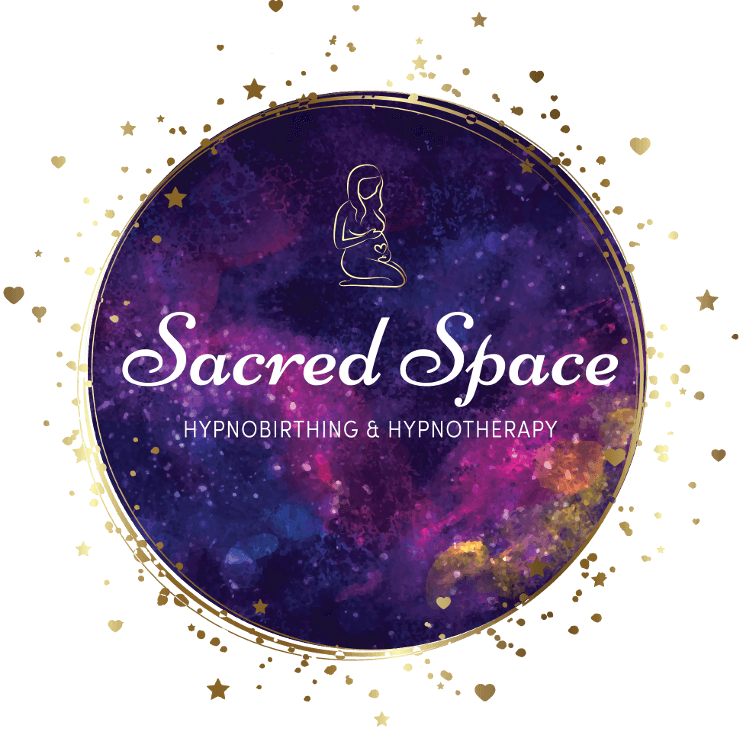 Can’t make it to a hypnobirthing class? No worries! Australia’s most popular online Hypnobirthing course is easy follow, accessible and available here! The course contains HIGH quality resources (our famous eBook, downloads, most popular hypnobirthing mp3 tracks for pregnancy and birth) AND most importantly, over 6 hours of professional VIDEO tuition by Australia's leading expert in hypnobirthing, Melissa Spilsted. 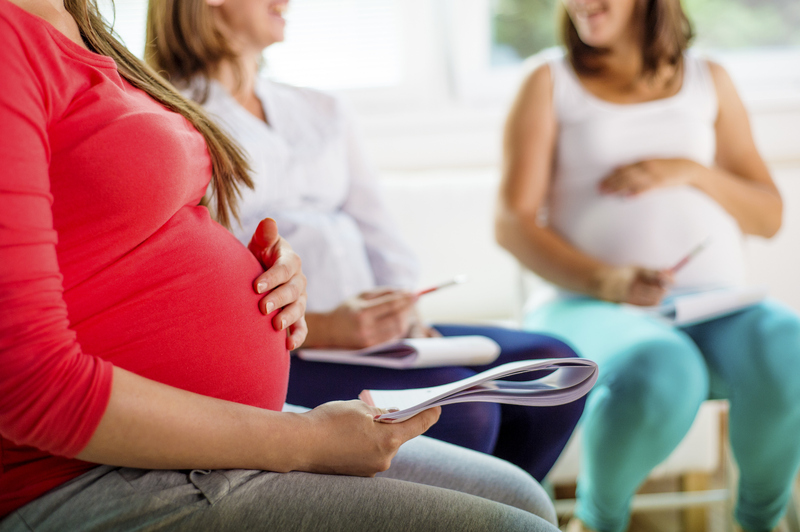 Learn tools such as self-hypnosis, relaxation, visualization, breathing and massage to help keep you and your baby relaxed during labour can help reduce the time of active labour and potential intervention. *Brisbane bayside venue to be advised closer to the date.